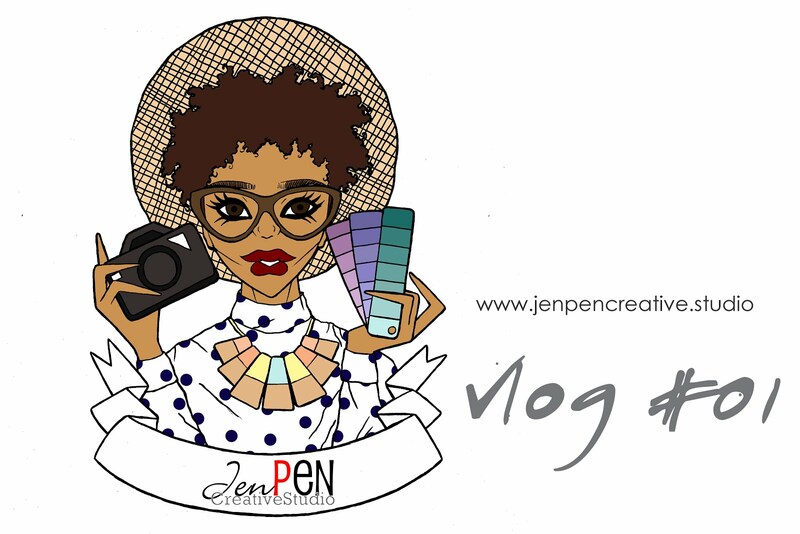 Today I got some great news: I'm organizing my first ever creative workshop. Yay! I'm not doing it alone. I've joined forces with my fellow ex-colleague, who's also started with his own business, Blue 33. He specializes in woodworking and architectural engineering. So, we are having in April a fun 2 hour workshop, where you can make something awesome to add in your home. 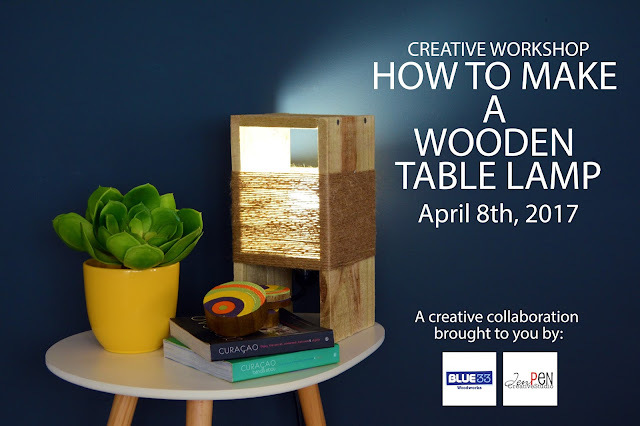 The workshop is going to be held on Saturday, April 8th. The total cost of the workshop would be Nafl. 75,-. This will include all the materials to make the lamp and you'll get a refreshment and some snacks. I love going to workshops where I work with my hands and make something unique I can place in my home. And this is surely one of those pieces. It was so much fun doing the preparations, that I can imagine everyone signing up will have a blast too. So, make a group and come have some fun April the 8th with us. If interested, please fill out this form, so we'll get your information and you'll know how the payment must go. Hope to see lots of you joining us April 8th. Until then, I'll be wishing a beautiful weekend. That lamp looks super cute. I wish there was something like that in Phoenix, AZ where I live. I was literally happy to find out different types of woodworking projects at Cut The Wood, and I have made up my mind to try my hands on them.